Check out this 2019!This vehicle rocks its class with 4-cylinder efficiency and distinctive styling! 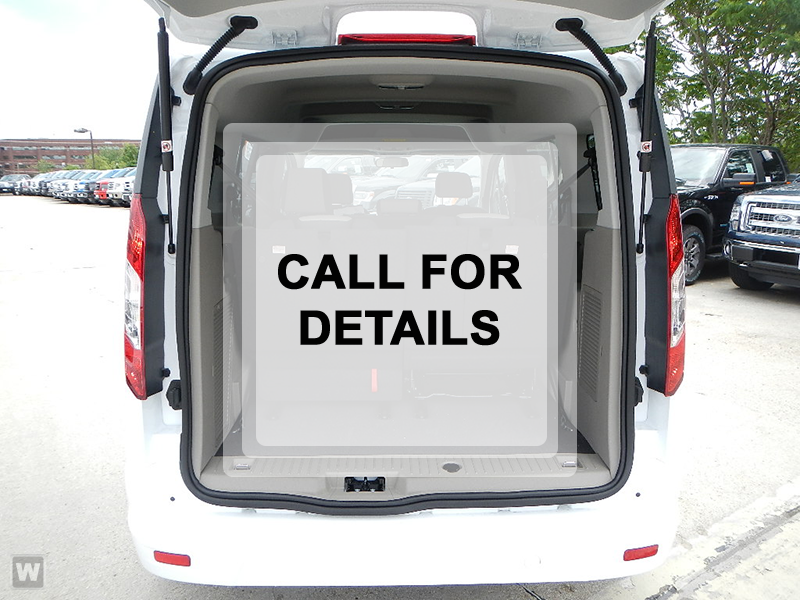 The following features are included: front bucket… seats, lane departure warning, and 1-touch window functionality. It features an automatic transmission, front-wheel drive, and a 2 liter 4 cylinder engine.You will have a pleasant shopping experience that is fun, informative, and never high pressured. Please don't hesitate to give us a call.